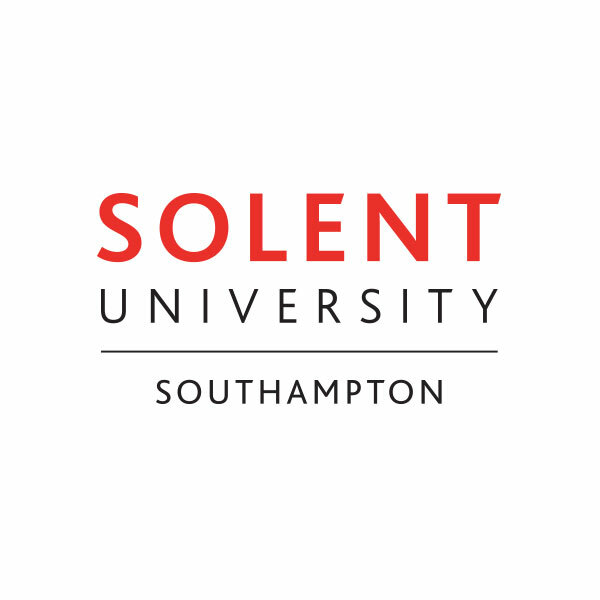 This May 2019, QA Higher Education and Solent University are further expanding their partnership with the addition of a range of undergraduate programmes. Ulster Graduation - Autumn 2018 Earlier this autumn, students gathered at the beautiful painter’s hall, located minutes away from the iconic St Paul's Cathedral, to celebrate the graduation from their respective degrees with our partner, Ulster University. New Undergraduate Top-Up Degree at Northumbria University London Campus QA Higher Education are pleased to announce the expansion of our undergraduate Top-Up offering with Northumbria University at the London Campus. The BA (Hons) Accounting and Finance (Top-Up) allows students to upgrade their existing diploma qualification to an undergraduate degree in just 1 year of study in a growing and dynamic field, right in the heart of London's financial district. Introducing MSc Strategic Leadership (Part-Time) QA Higher Education and Northumbria University London are proud to announce the launch of our latest postgraduate degree, MSc Strategic Leadership (Part-Time).